Isn’t it a fun and interactive world we live in?! I just love popping into places like Linked In and seeing all my peeps offering up quickie testimonials about my skills and expertise. 1. Highlight your relevant skills (not what you hope to be good in). Remember, you want people to naturally say “Ahhh yes, I totally think she’s great at this!” and click ENDORSE! 2. Say it in a couple different ways. Remember not everyone thinks the same, so the key words you pick can mean different things. In my world, the words “Marketing Strategy” means about the same thing as “Market Planning” but most people gravitated to the former way of saying it; and they endorsed me accordingly. Learn what makes sense to your audience, then later carry it to ALL your marketing and branding efforts. Remember: branding happens when you deliver on the promise. 3. Reevaluate your lower scored skills. Might sting a little to see that others are not all “cray” about your ability to do — but worth a gander nonetheless. In my case, I’m like “Whaa?” my peeps are not taunting my greatness about my SMO skills?! WTF? I totally have a degree in this stuff! How did I miss making an impression there? Totally missed it. In fact looking back on all my blogging and social hoopla, I rarely even talk about it! My bad. Will work on it. 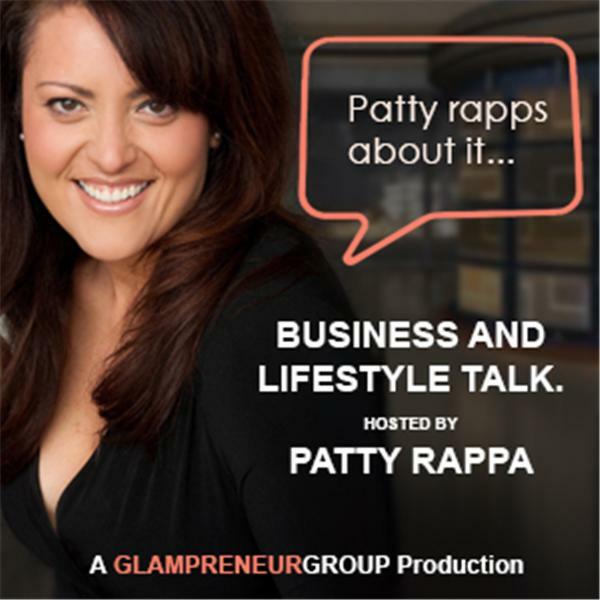 This entry was posted in Business 2.0 and tagged Branding, Business Skills, glampreneur, Linked In Skills and Endorsements, Marketing Yourself, patty rappa. Bookmark the permalink.